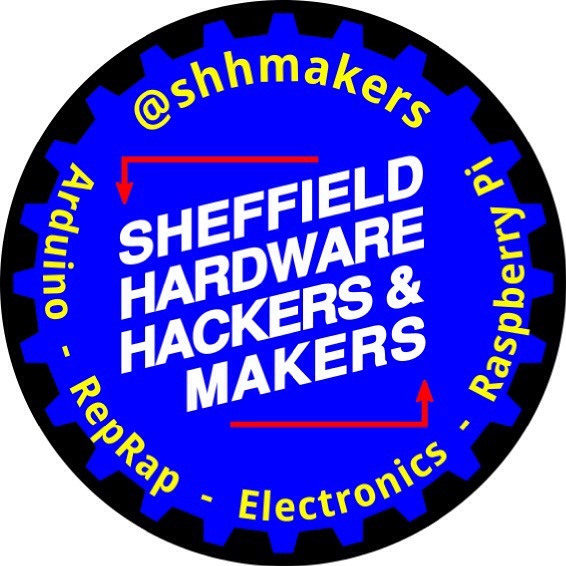 The Sheffield Hardware Hackers and Makers now has an official logo, with thanks to John. 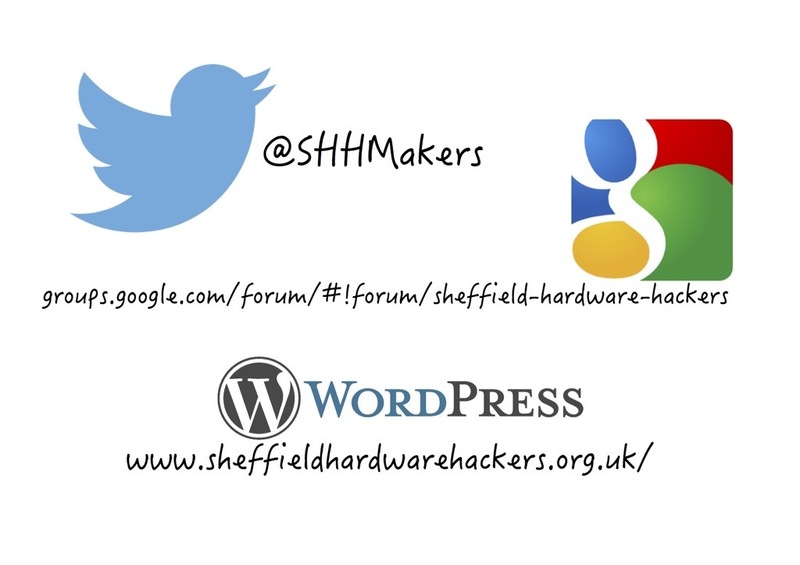 Over the weekend he created us a fantastically, well thought out and prestigious logo. We can now put a name to our face and start to show who we are. Don’t forget! There is an Open Lab Planned for Saturday the 15th in the Refab Lab at Access Space.